The Sanctuary is a community space in the heart of Watchet, West Somerset. 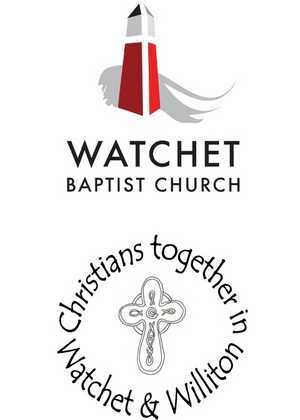 Owned and managed by Watchet Baptist Church, this building hosts a variety of activities for people of all ages. Our desire is that it provides a place of friendship, safety and community for all those who use it. Take a look at 'What's on' for more information about the groups that meet here and when they gather. We have regular activities for young people, families and those who are a little older as well as occasional 'special interest' groups such as art, craft-work, music etc. The Sanctuary also provides a venue for a number of other organisations whose work benefits those in our community to offer help and support to those seeking it. Retreat groups use The Sanctuary from time to time and we've designed the building to provide a place to take a break from the busyness of life, relax and catch your breath. There is a Prayer Room available for those who wish to use it - it's a great place to find some peace and quiet and, for those who choose, to pray. If you're looking for information about the Lighthouse Counselling Service, please click here. Please check out the rest of the website and 'Contact Us' if you'd like any further information.